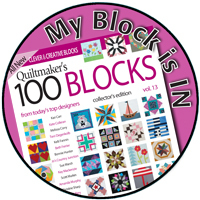 I recently posted about Positively Transparent HERE which was the Modern Quilt Guild's August 2017 Quilt of the Month, but I thought it was share worthy again. Positively Transparent explores transparency within a modern plus sign design achieving a layered effect to the plus signs which were created using Kona Cotton solids. I quilted Positively Transparent with various weights of Aurifil on my Bernina 153 using a walking foot. Pattern: Original design - The mini version is HERE and was started in a Lizzy House workshop. 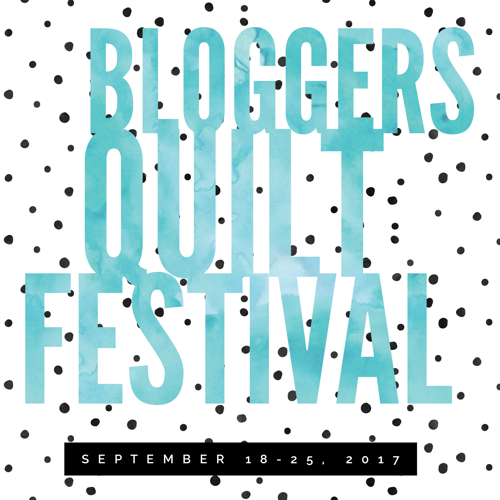 Great entry in the bloggers festival. It's so exciting to see Positively Transparent and how many great plus sign designs you have; it makes me really eager to get your book! Lovely quilt. Excited to see your book as well. 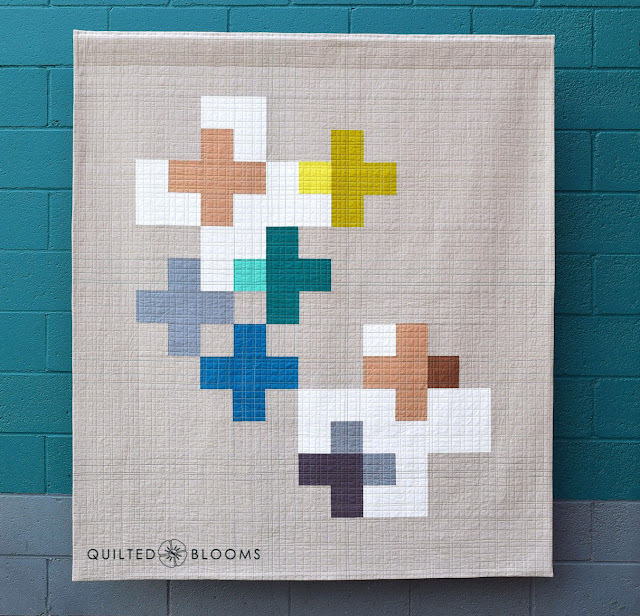 I love a good Plus Quilt. Thank you, Tisha! I appreciate your kind words! What a neat take on the plus quilt. How did you find working with the Essex linen as a background fabric? I'm considering it for a few projects--it feels so nice! Love this quilt. I'm glad you are sharing it again. You know I love this quilt. So fabulous. Love the simplicity of the design. It is very elegant! It's a very elegant quilt. Love the clean lines and the colors. Congrats on a gorgeous finish. I follow Cheryl's blog, I'm eagerly awaiting the new book. This is a terrific quilt. 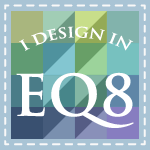 I love the design and the quilting. I hope your book does really well! So fun to be a published author. Congratulations on the book!!! I'm relieved the secret is out. Can't wait to see it. Love this quilt. Did it made it into the book? 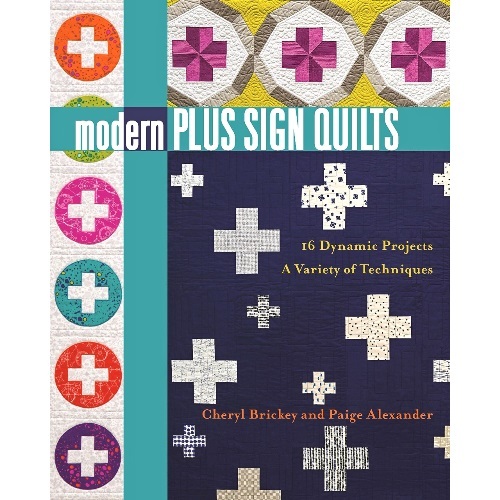 LOVE the quilt and can't WAIT for the book!! Paige, love the plus sign design. Congratulations again on the book. Such a fabulous quilt! I love it! I loved seeing this quilt again. You know how I feel about this quilt, the quilting is just wonderful, it really showcases your pattern and colors. Nicely done! The quilting is perfect for it! 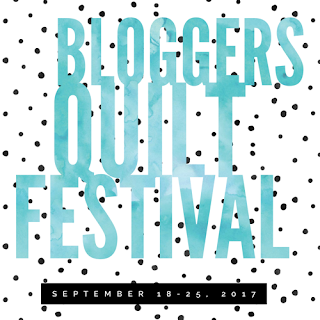 That's what I love about the Festival... great possibility to get to know great quilters. 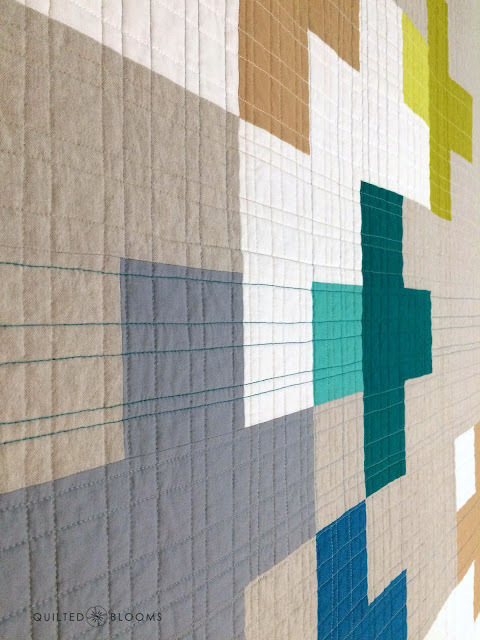 A wonderful modern quilt ! I just LOVE this!!! Great news about Cheryl's and your new book! I shall check it out!! 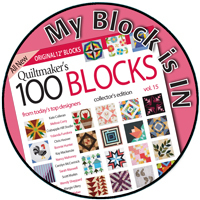 I think of myself as a hobby quilter (newbie, learning, stumbling, making mistakes, and saying whatever). 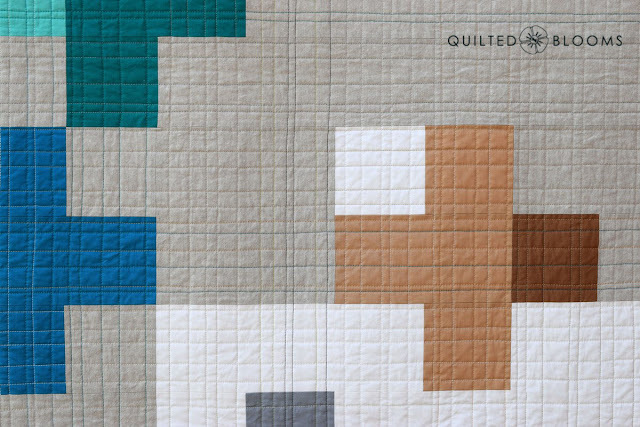 But when I look at this quilt, it becomes clear that you are a pro. Every stitch, every point is perfect. It rightfully belongs on the cover of a magazine. 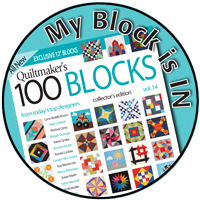 This is what we hobby/newbie quilters shall aspire to create. Perfection. 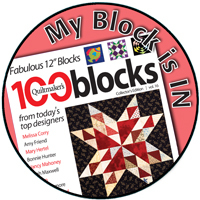 Thank you for sharing it with the Bloggers Quilt Festival. This is one of my all time favourites made by you. Fabulous!! 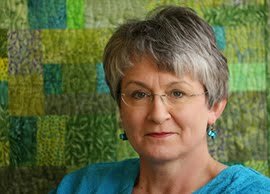 Love the quilt hanging against the teal wall. This is well worth a second look, it is wonderful.. I have your book on pre order, can't wait for it to arrive.